The president's lawyer and fixer was under investigation since July 2017. 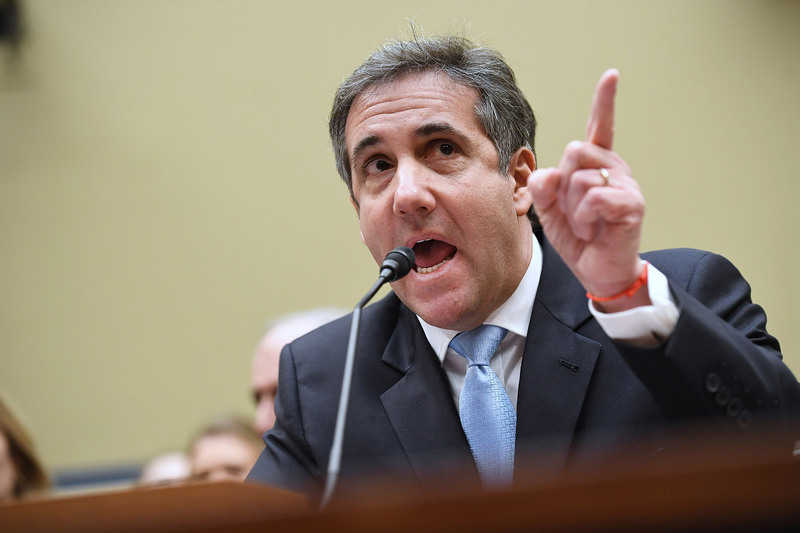 NEW YORK — The FBI was investigating President Donald Trump’s former personal attorney and fixer for nearly a year before agents raided his home and office, documents released Tuesday show. It shows the federal inquiry into Michael Cohen had been going on since July 2017 – far longer than had previously been known.